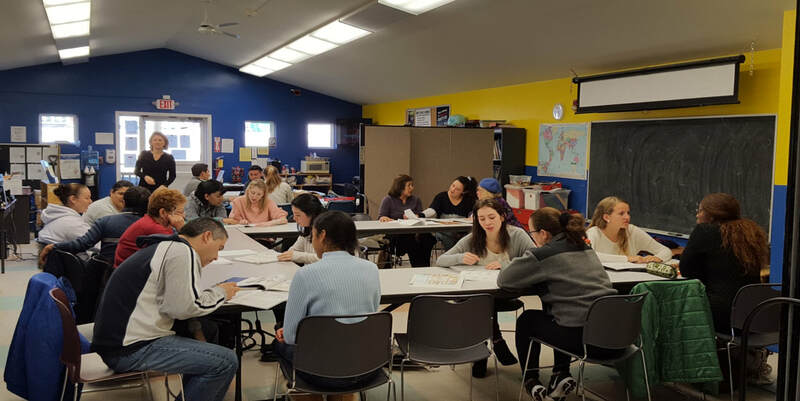 English classes are offered four evenings a week and daily morning classes delivered by trained volunteers utilizing the distinguished Side by Side Curriculum. Participants are tested into their appropriate level and all progress is tracked for individual and program evaluation. 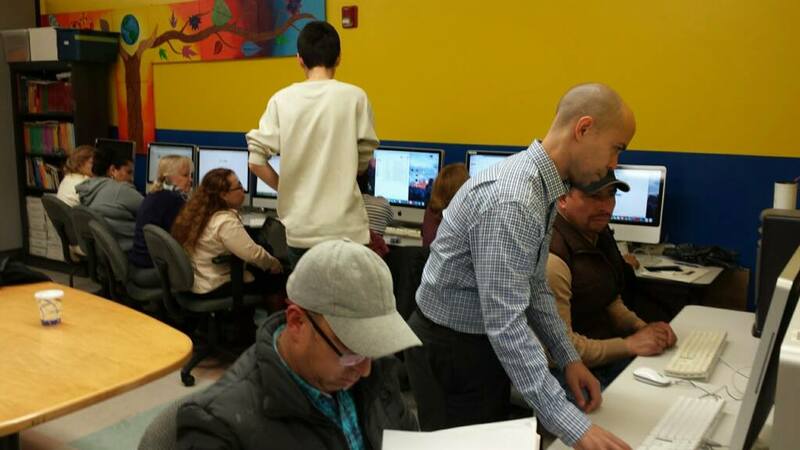 ​Advanced levels are offered in partnership with Westchester Community College. CRC provides free basic and intermediate level computer literacy on Google Suite and Microsoft Office software. Given the serious implications of fear and uncertainty in the current political climate of our nation, CRC has directly responded to the needs of the community through further collaborations with local elected officials, the local police department and other CBOs to host community forums, Know Your Rights Training, specialty workshops, and to form coalitions of support. 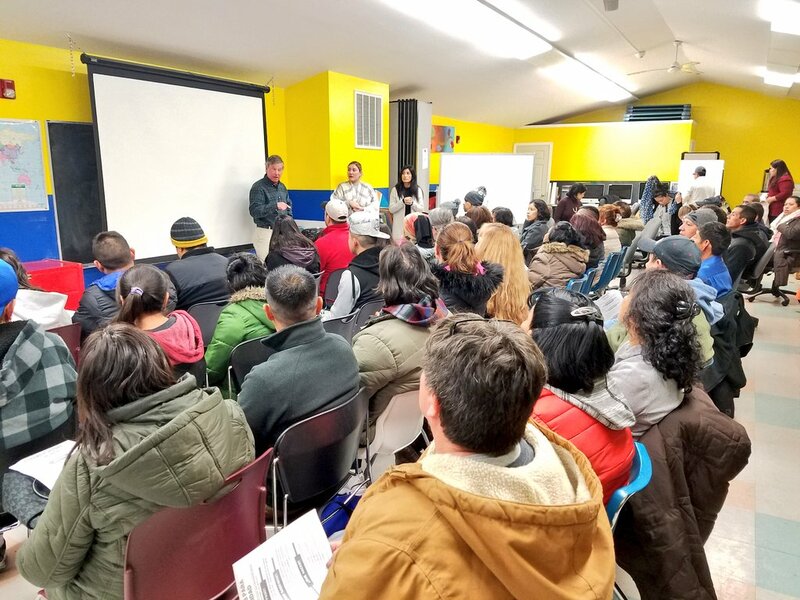 In the last nine months, CRC has increased its advocacy efforts in prevention of wage theft; access to drivers licenses campaign; housing and the lack of affordable housing; the Westchester Immigration Protection Act; and Community Forums to hundreds of community members. ​Citizenship Classes are offered for community members interested in practicing for their naturalization interviews. 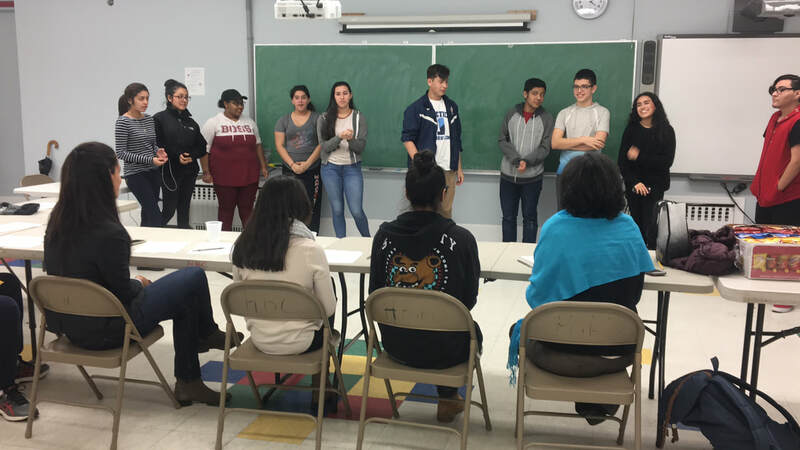 Program is offered on-site through partnership with Southern Westchester BOCES. has taken a holistic approach toward heightening social and political awareness and highlighting the important of multiculturalism in the U.S. for students of various ethnicities. This programs has served as a valuable foundation for students to forge deep community ties-creating concrete opportunities for hand on collaboration toward social change and direct action. 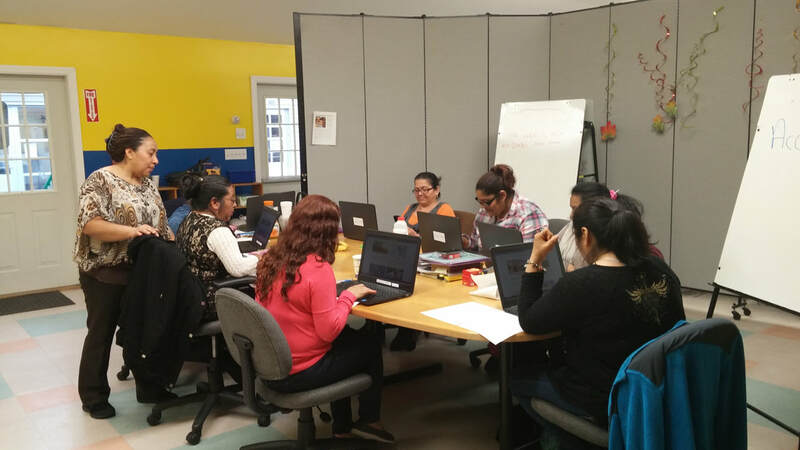 Plazas Comunitarias, taught by Rocio Lopez, is CRC's free adult literacy class for adults completing their elementary and middle school education in Spanish. 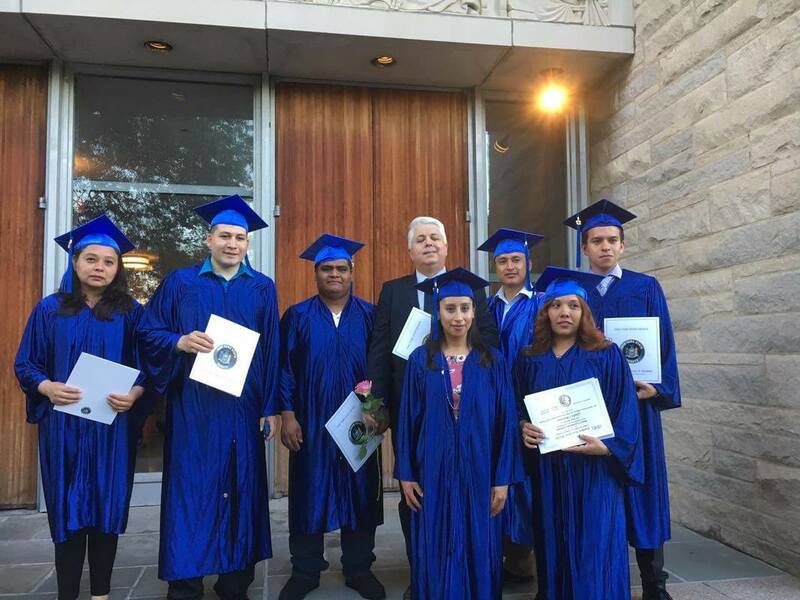 Program is provided in partnership with the Mexican Consulate and National Education Institute for Adults (INEA) in Mexico. 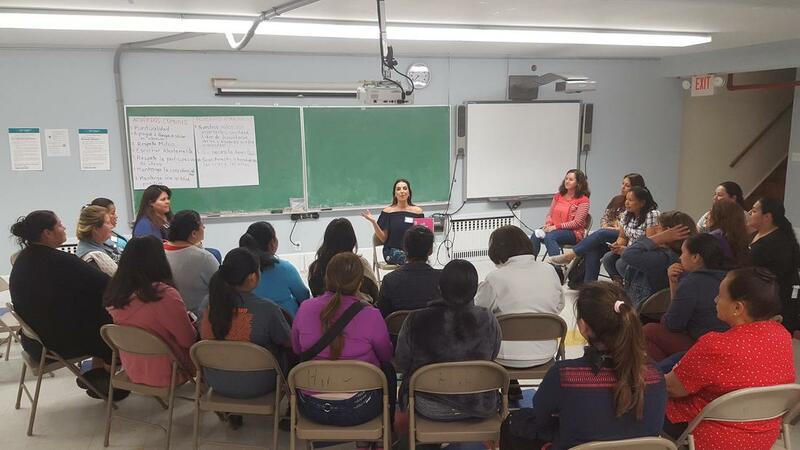 The cohort of domestic workers at CRC has developed through community and trust building and through our hosting monthly meetings to discuss topics of concern such as: knows your rights, eco/green-cleaning, and collaborating to create a worker agreement for employers. 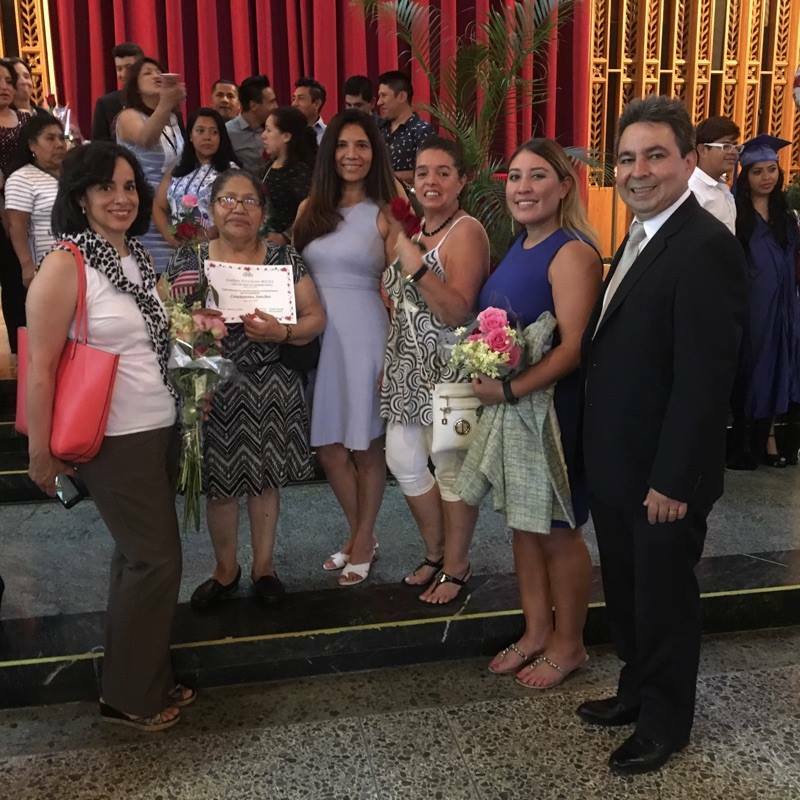 High School Equivalency classes in Spanish are offered on-site in partnership with Southern Westchester BOCES. Program participants greatly increase their competitiveness in the job market and are able to move on to higher education. 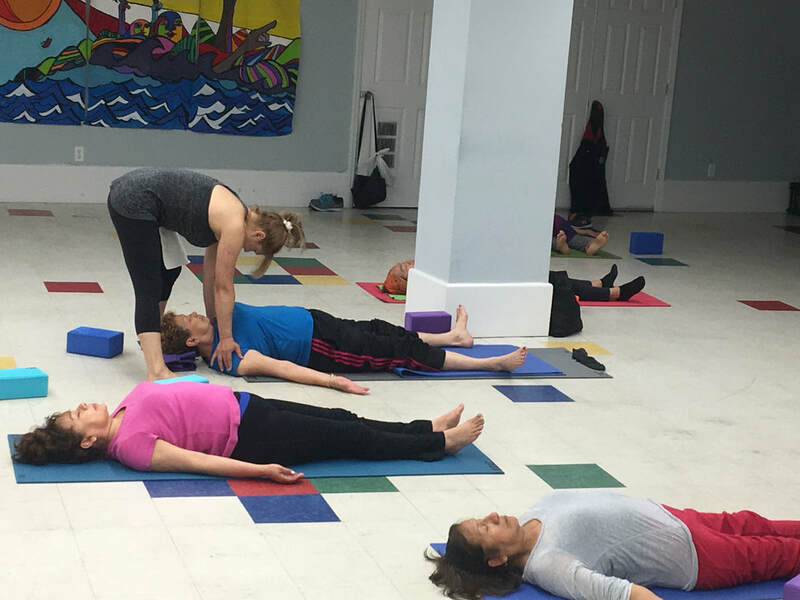 Our Health and Wellness initiative includes free Yoga practice and Healthy Fridays workshops. We spearhead the Healthier Mamaroneck Committee with the Rye YMCA and Open Door Medical Centers to host an annual Health Fair with free health screenings. 3D Animation classes are offered on-site and at no cost for children in elementary school with the Rye Arts Center. CRC also informs community members of scholarships for classes available at RAC.